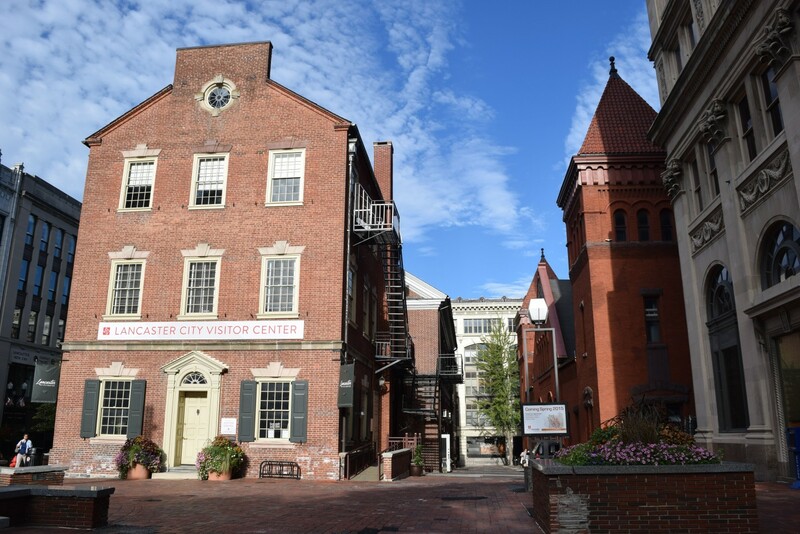 Originally Lancaster’s City Hall, the Visitor Center is listed on the National Register of Historic Places and occupies a prominent location in center city Lancaster. With replaced and repointed bricks, repaired windows and trim and a rehabilitated roof, the historic property extends a warm welcome to community visitors. 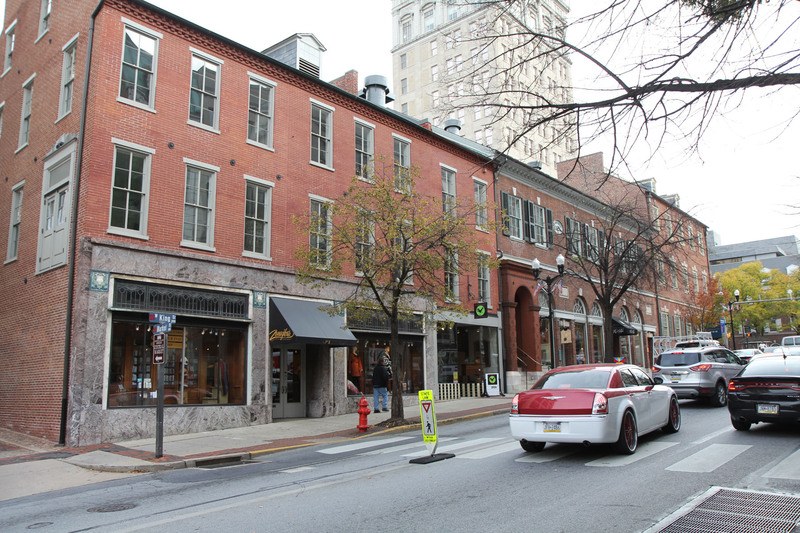 Valuable city storefronts in a busy shopping district of Lancaster City got a facelift during a restoration that included brick replacement and repointing, as well as window, wood trim and roof repairs. We created a plan to protect sidewalks for easy access to shops, allowing storeowners full operation during the construction. 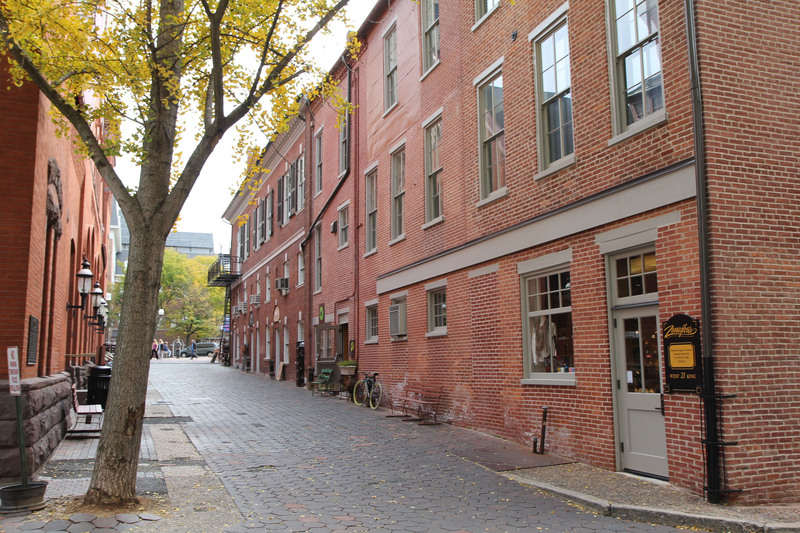 To take full advantage of foot traffic created by the Central Market, rear doors were added to these King Street retail spaces when the market was built. Restoring the exterior walls and matching mortars to the originals when repointing helped preserve the charming urban character that makes Lancaster a popular destination.